Still looking for that elusive catch out there? 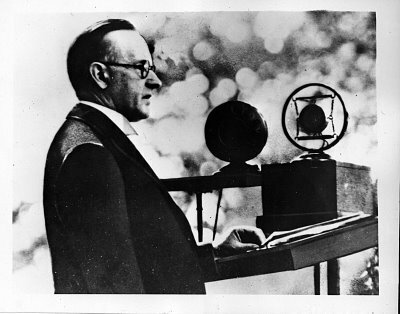 Calvin Coolidge might have already been there first…if he didn’t catch it, he sure intimidated it! During the summer of 1928, the Coolidges established White House quarters on the Brule River, near Superior, Wisconsin. On the occasion of one of his press conferences, the subject of the President’s itinerary came up. 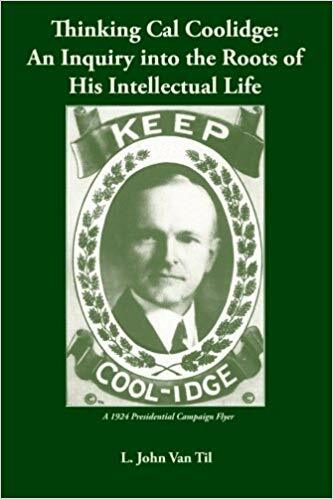 Coolidge, straight-faced as ever, said, “I have been so busy out at the Lodge catching fish–there are 45,000 out there–I haven’t caught them all yet, but I have them all pretty well intimidated. They have had to restock one lake” (The Talkative President, p.18). Here, in this photograph, Coolidge is enthusiastically hauling in a trout, not in Wisconsin, but from a lake in Connecticut four years later.